The holidays are upon us, and although the season was shaped around ideals such as sharing, joyful celebration, and spending time with loved ones, it can be easy to get caught up in the material side of things. As we run around through crowded stores, frantically trying to get some kind of gift for everyone on our lists, let’s first ask ourselves, “Do they really need another candle, shirt, tie, pair of socks?” Many of us have a whole lot of ‘stuff’ that we really don’t need, sitting unused, cluttering up our living spaces. What if we were to give more meaningful gifts? Want to know what everybody really wants, regardless of age or gender? Gifts of hope, investments for the future, for those who don’t have basic necessities that we take for granted. 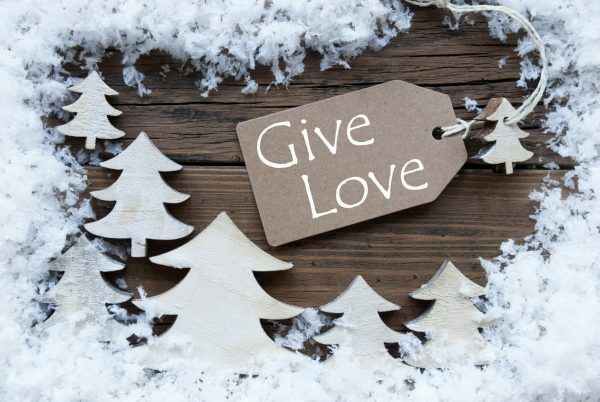 This year, give gifts of love. SQ Foundation is a charity that supports and empowers children, animals, the elderly, families, and communities. You have a friend that loves animals? Donate in their name to SQ Foundation. Your sister loves children? Donate in her name to SQ foundation. You can also donate in honor or memory of a loved one. However you spend your holidays, we hope your mindfulness spills over and inspires others so that everyone feels comfort and joy, this holiday season and forevermore.